Title: THESE HANDS. My father was a carpenter, electrician and repaired engines in the USN. He used to say 'These hands can do anything!' 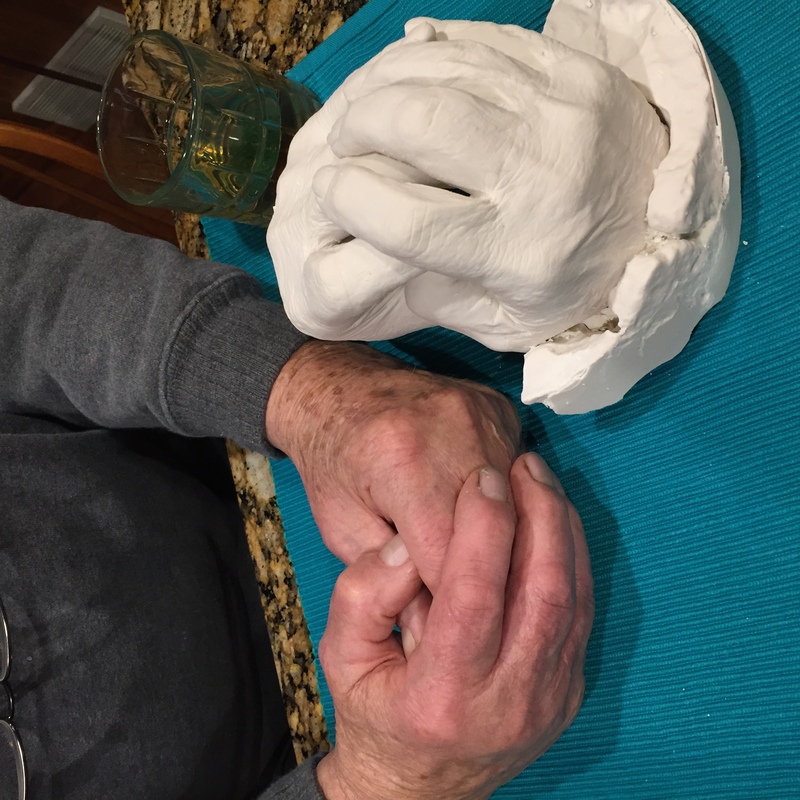 At 88, with dementia and blindness, others use their hands to care for him. 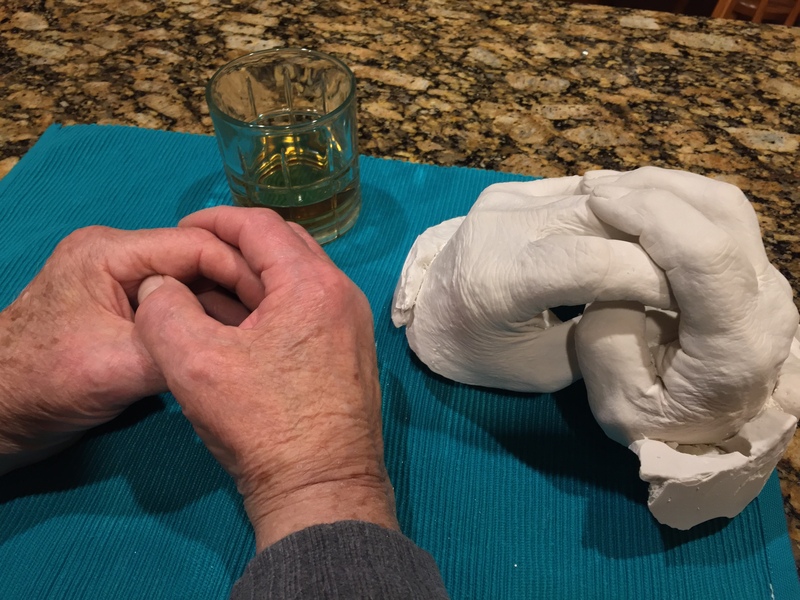 The cast captures my father's hands in today's typical and contented pose. I am so appreciative for the on-demand Accu-Cast video training and ease of online ordering. 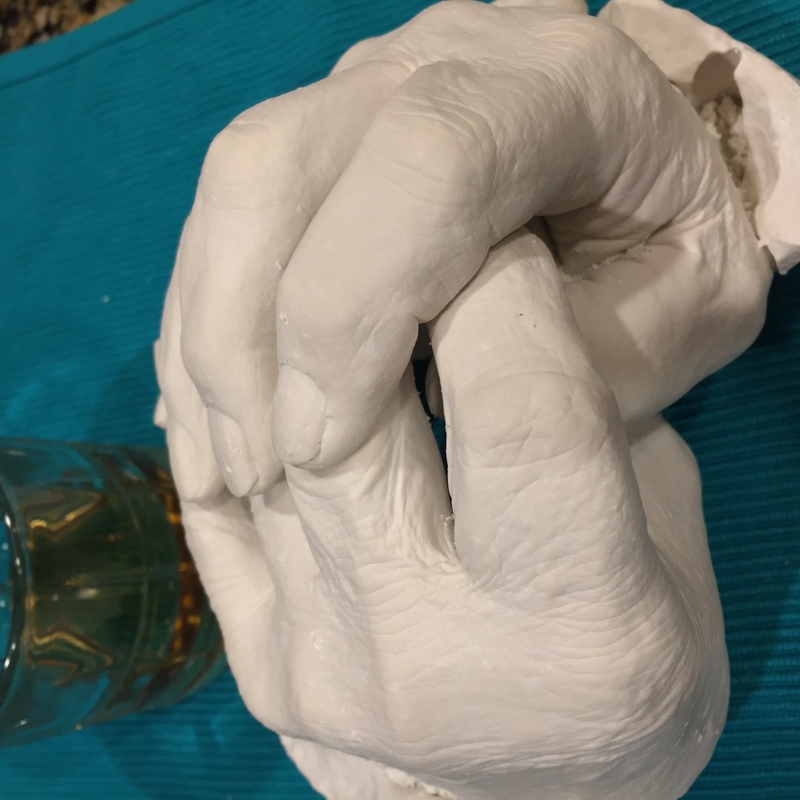 This was my first attempt at casting, and using Accu-Cast.